Well looks like you have just purchased your brand-new Panel Built structure, designed just for your specific needs. The workspace is fully furnished and you are ready to get to work. 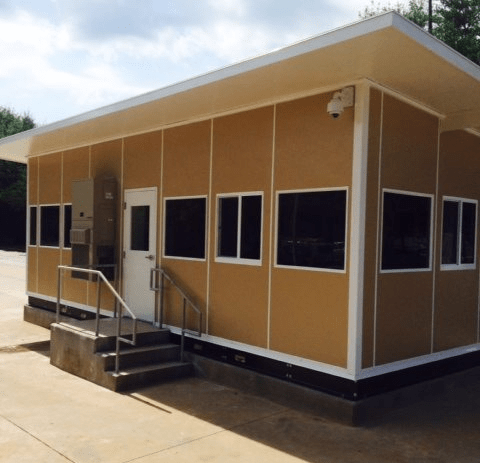 Just like any type of structure, regular maintenance of our modular buildings helps ensure that they stay as durable and aesthetically pleasing as possible. Overall, these are similar to the basic housekeeping chores that you do every day to keep your home in shape. These techniques will help you prevent corrosion and damage to the structure, and help ensure your building will stand up to the elements. So, here are all the ways that you can make your new modular building last as long as possible. 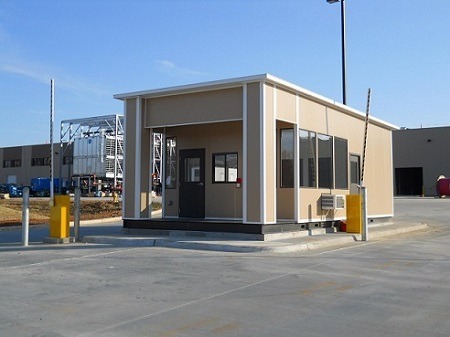 For our modular structures, the walls and roof are literally holding your new building together. As the owner, your number one priority should be to ensure these aspects stay as strong and sound as possible. 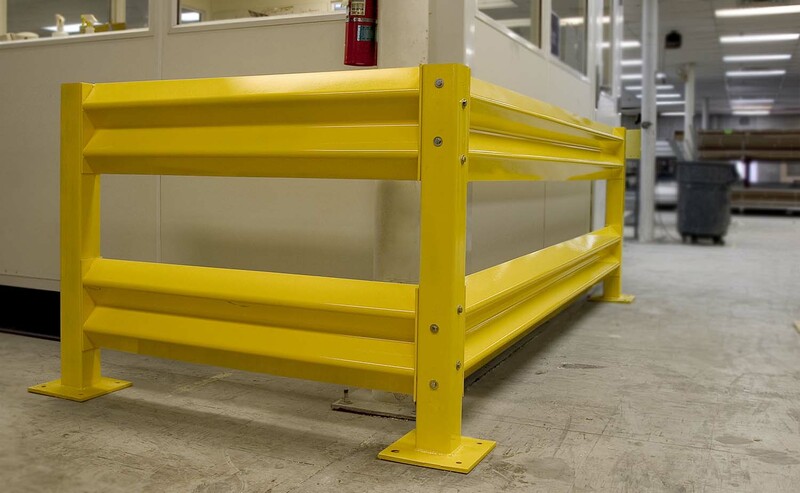 Both steel and aluminum clad panels are subject to corrosion and are specifically not covered beyond any warranty provided by the coil manufacturer. We recommend a light pressure wash every year for any panel roof or panel wall section exposed to, or nearby, a salt water environment or a swimming pool or spa where chlorine is used. This regular maintenance will go a long way to keep your exterior metal paneling from deteriorating due to the elements. Plus, as with all buildings, a pest control program should be instituted and maintained in order to protect against insects, rodents, and other pests. For the windows and doors on the building, regular cleaning should be used in order to maintain their working condition. For our sliding windows, their tracks should be cleaned at regular intervals and their drain holes should be kept open. Similarly, the sliding doors should have their tracks cleaned regularly in order to prevent the accumulation of dirt. This dirt could potentially interfere with the door and cause premature wear of the door hangers. For our swinging doors, the hinges and hydraulic closer should be cleaned at regular intervals, again to prevent the build up of dirt interfering with the door and causing premature wear on the door’s hardware. Finally, the door weather strip should be checked at regular intervals for adjustment and damage, while missing pieces should be replaced to seal the unit against adverse weather conditions. And, as always, make sure the building is level. For our modular buildings, there are a few different flooring options that can be used and each of them has different maintenance methods. Our lay-in anti-fatigue mat flooring should be kept free of dirt and standing water if possible and regularly inspected for wear and replaced if needed. This will help ensure the anti-fatigue mat is as effective as possible. Our diamond plate flooring should also be kept free of dirt and standing water. It is best to cover this flooring with a rubber mat, which will help block water and dirt in high traffic area and/or when windows or doors are opened in foul weather. During winter months, melting snow and salt water will damage the flooring. Our vinyl flooring should be regularly washed with a mild detergent and cold water. Abrasive cleaners and petroleum distillates should be avoided when doing this. For our plastic laminated work surfaces, you should use a damp cloth or sponge and a mild soap to clean the surface. For our light fixtures containing two or more lamps should be replaced as a set. The light fixtures equipped with acrylic lenses should be cleaned at a regular interval to ensure maximum light output. A fan forced heater should be periodically vacuumed for dirt and lint as required for safe and efficient operations. Avoid placing objects on or close to the heater, especially during operation. This includes using the heater as a footrest. For the paint on the building, it should be regularly washed with a mild detergent and cold water. Similarly to the vinyl flooring, it is best to avoid using abrasive cleaners and petroleum distillates. NEVER use sandpaper steel wool, or mineral acids on the paint as it will quickly scratch the surface and ruin the paint job. While washing the building, it is best to inspect the area for chipping and scratches. You can touch up the scratched areas as the appearing, contacting the factory for paint identification will allow for a perfect match. Finally, a quality wax application will help you maintain the exterior finish of the building and should be done yearly. 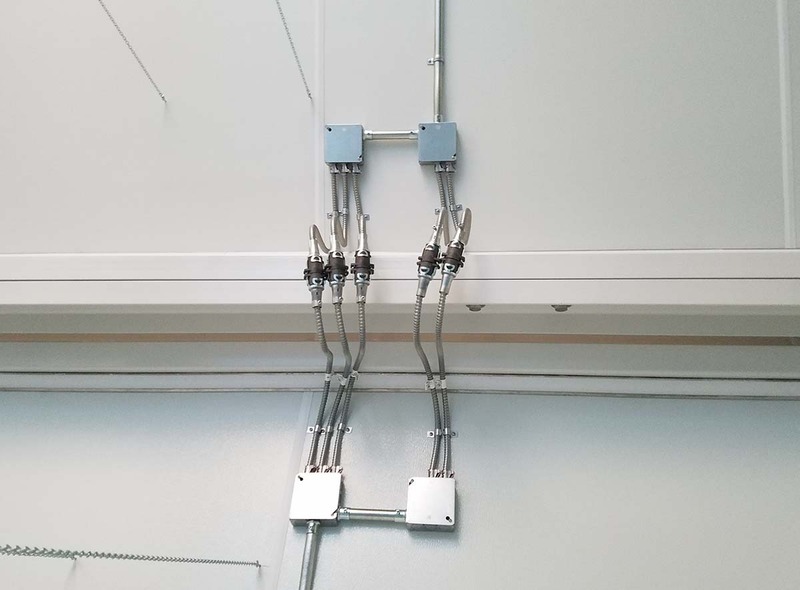 Finally, it is a good practice to regularly inspect all aspects of your modular building. Looking around the exterior for dings and chips in the paneling and paint. Also, inspect all wall penetrations for watertight integrity, placing caulk when necessary. Roofing should be checked twice a year minimum and after any major storms. For the HVAC, check the interior and exterior sheet metal for damage and rust. Inspect and clean the filter monthly. The building’s fluorescent light bulbs should be checked four times a year and replaced when needed. Overall, there are many ways you can maintain your structure to keep it protected. As a new owner of this building, it is an investment for you. In order to get your biggest return, you very much need to regularly check and maintain it. These regularly scheduled checks of the building can go a long ways to prevent big problems further down the road. As with all things, it is often best to prevent these problems before they have the opportunity to occur.